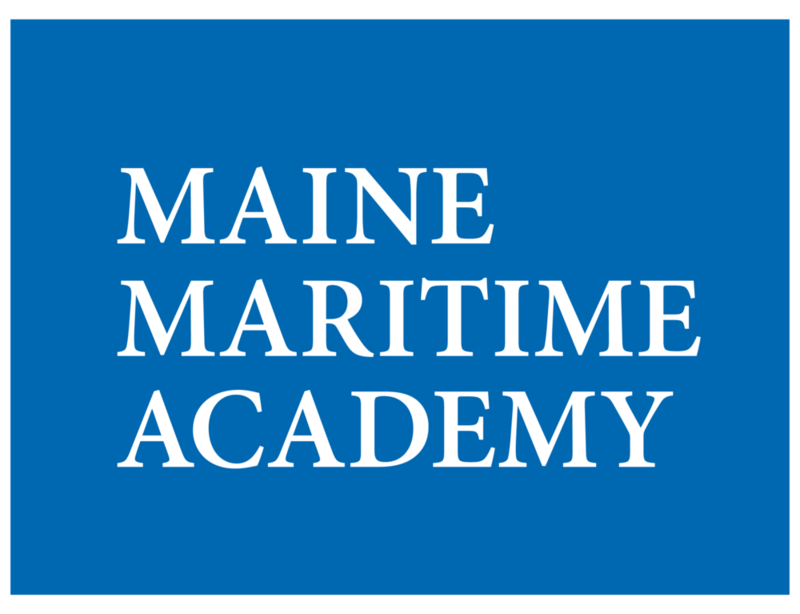 The Maine North Atlantic Education Consortium is collaboration between the University of Southern Maine, Bowdoin College, The University of Maine, St. Joseph’s College, the University of New England, Maine Maritime Academy and the World Affairs Council.  The Consortium works to cooperate and coordinate resources as each institution grows its North Atlantic related programming and partnerships with organizations located in the North Atlantic region of the Arctic. 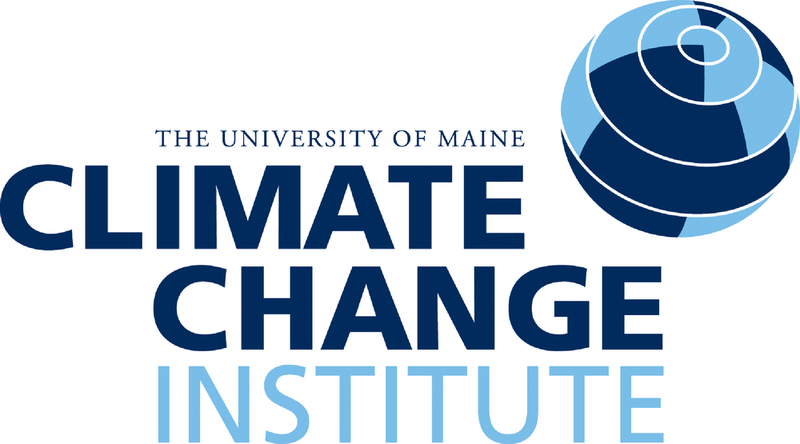 The Climate Change Institute at the University of Maine is a world leader in analysis of ice cores, many recovered in the Arctic. The Bigelow Laboratory for Ocean Sciences in Boothbay has opened a Center for Venture Research on the Opening Arctic Ocean.